A great marketer and friend of mine once wrote, “everything the light touches is content” -- and she’s right. The new year will be here before we know it and in our volatile industry, when the calendar turns a page, your strategy will likely need to as well. So, don't phone it in! 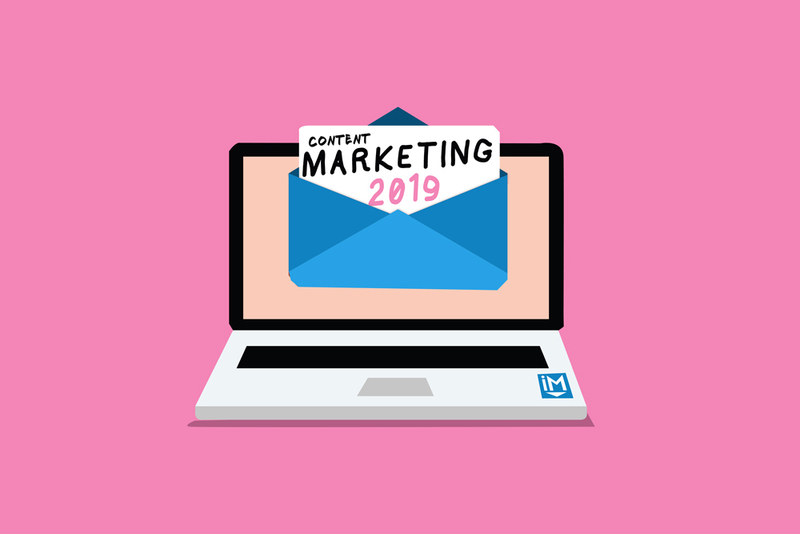 Use the statistics above to inform and guide some game-changing content marketing experiments in 2019.